Chinese, Korean Traditional Vector Pattern. 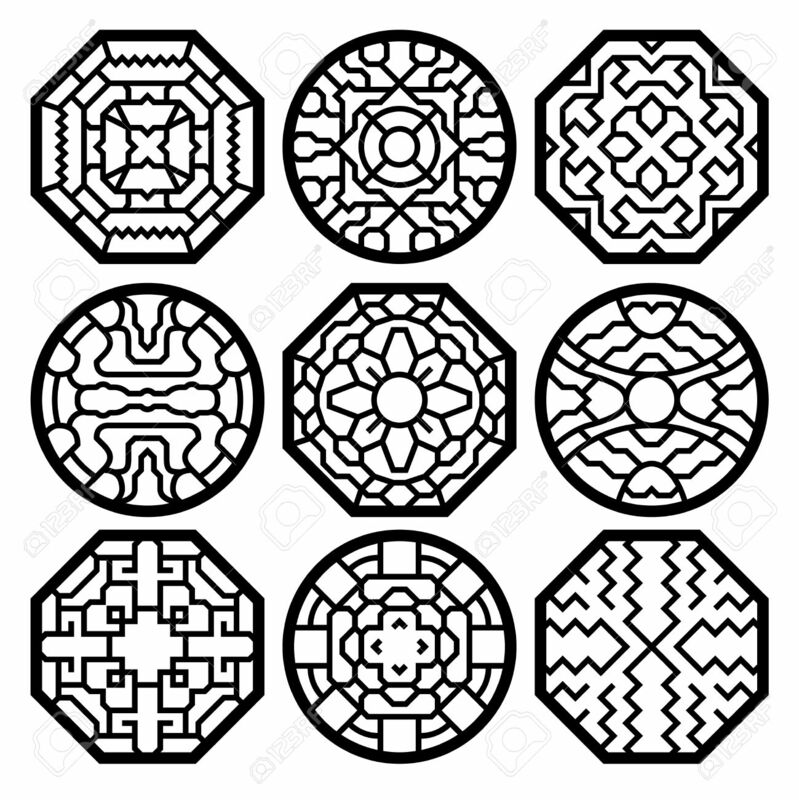 Chinese Traditional.. Royalty Free Cliparts, Vectors, And Stock Illustration. Image 57119968.